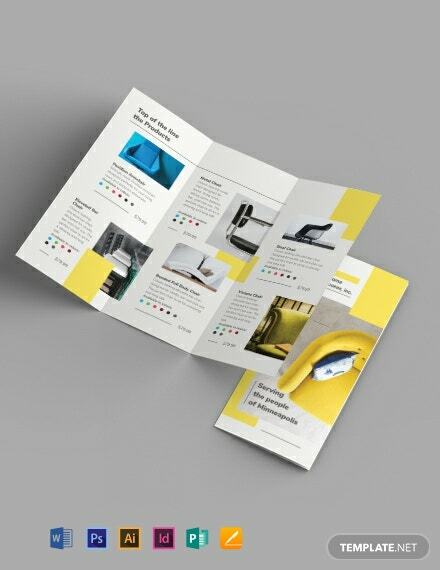 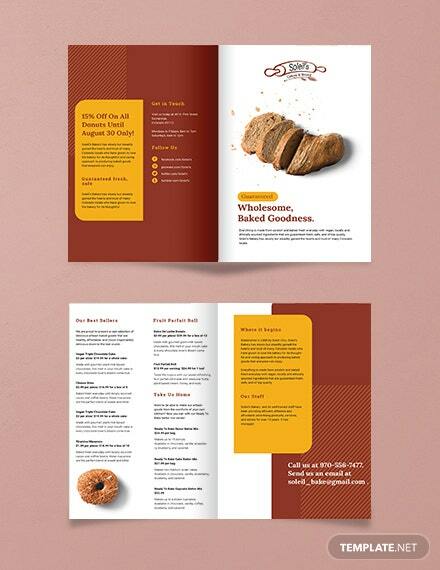 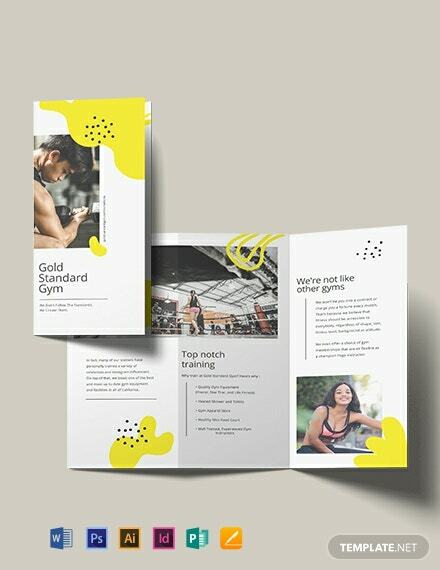 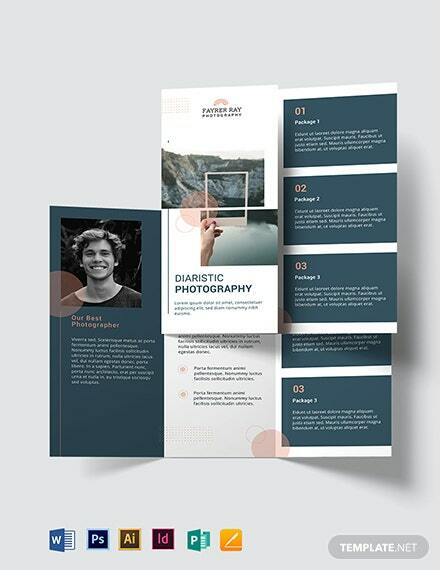 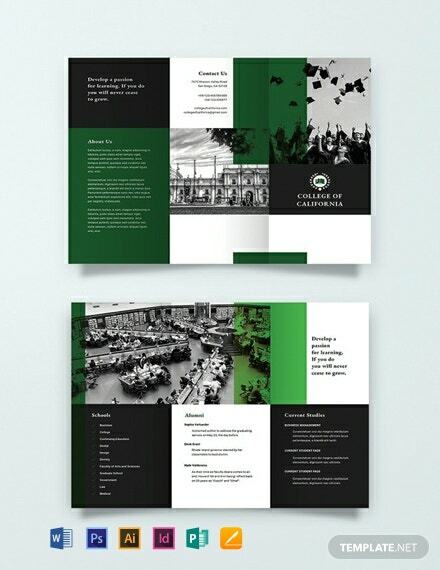 A creative college brochure template you can download for free. 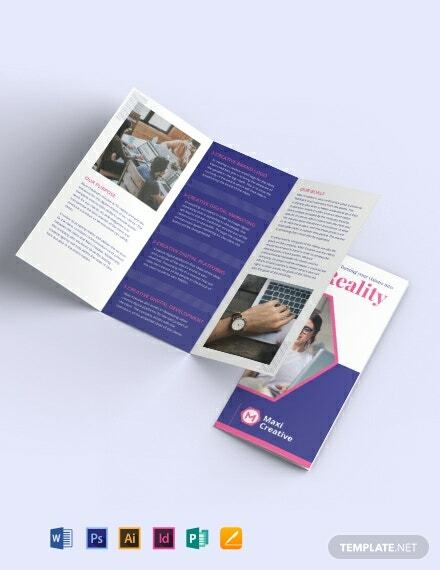 Get this to promote a college and what it offers. 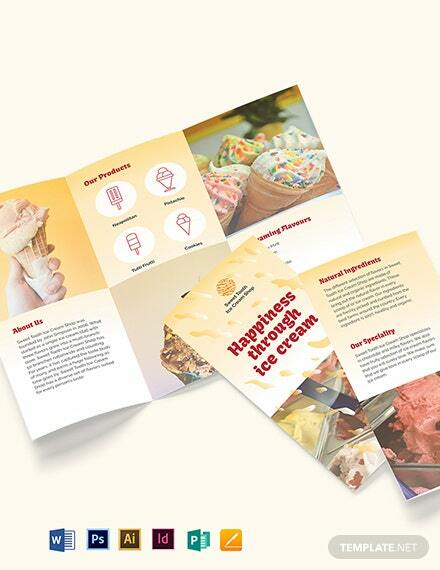 This is easy to edit and fully customizable in multiple software. 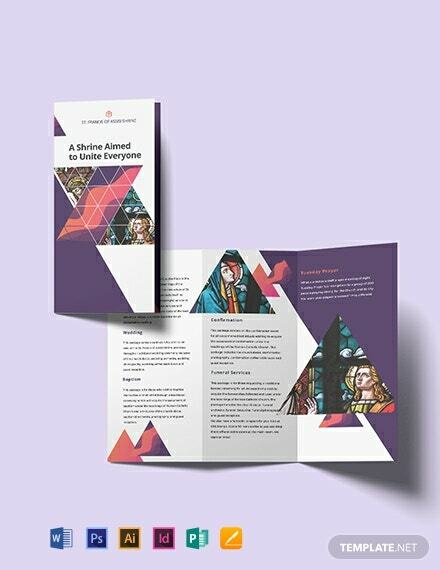 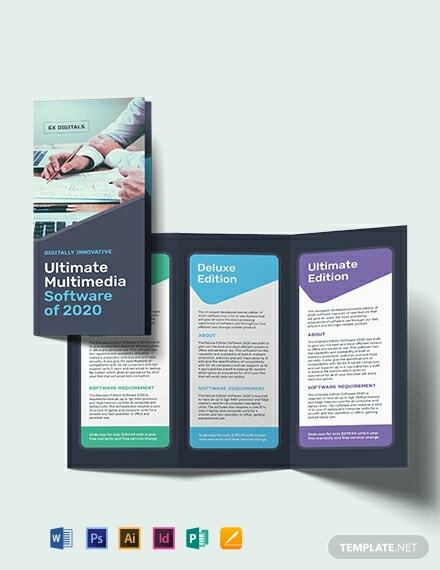 It is +More also print and digital ready.